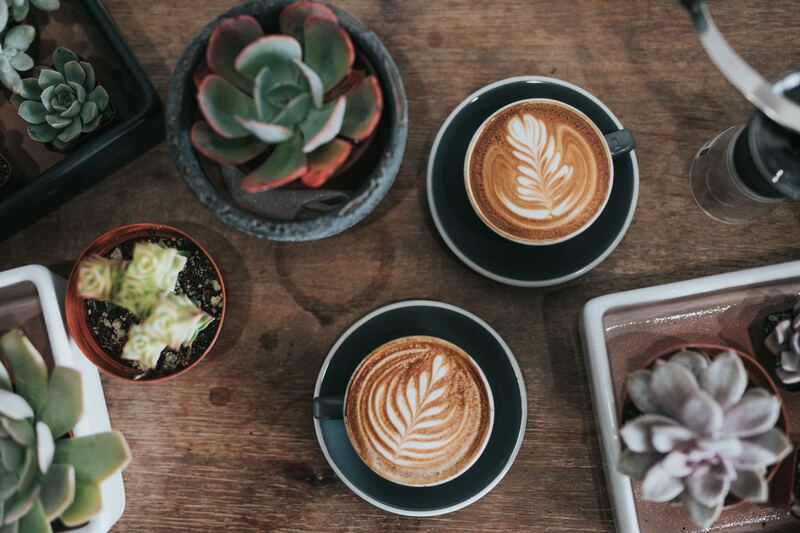 You just moved to New York, found a job, and now you want to explore the best coffee shops in your neighborhood. Don’t be intimidated by Starbucks at every corner – there are plenty of cafes in the city that offer the highest quality espresso to you. 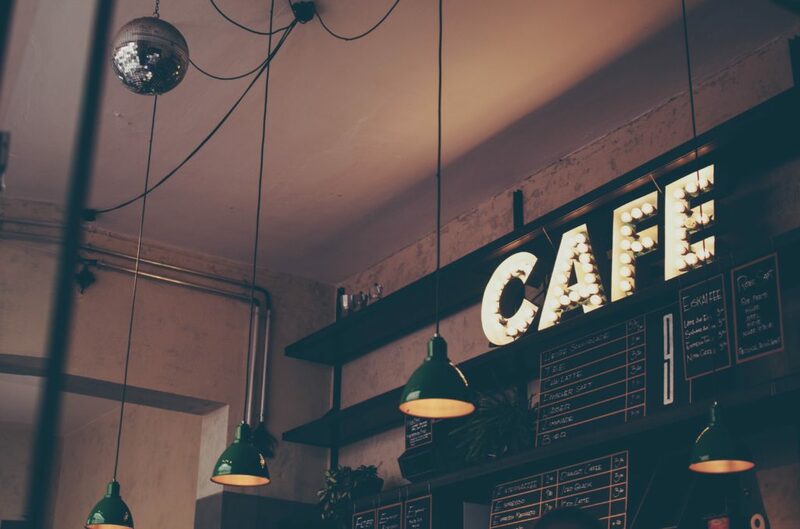 Among the many benefits of New York, having a plethora of cafes is just one the list. In the sea of coffee shops in Manhattan, New York, it is hard to find the best one. We advise that you shouldn’t stick to a single place only, but try to explore and visit different places every time, since you already have this opportunity. Whether you are looking for a morning double-shot to wake you up before you start working, or an evening decaf latte to relax, we offer you the list of the best coffee shops in New York. A good espresso is always best for the fresh start! Even though this place is one of the best, it is also easy to find. With locations all around Manhattan, you will probably find one near your home or office. They put the accent on freshly-brewed coffee and hand-selected beans from all around the world. The offer and prices may vary by location and even season. Yet, the most commonly the cafe offers a variety of brews and the finest pastries to complete your morning experience. The prices of espresso, americano, macchiato, mocha or late go from 3 to 4.50$, which makes them a bit higher compared to places elsewhere. Even so, it’s definitely worth it, because the energy and vibes you get here will definitely make you ready for a working Monday. Furthermore, if you are here to relax, you can choose a free book from their vast lending library. This place will evoke all your childhood memories and give you a flawless experience. The owners focus on high-quality ingredients and recipes from their mothers combined with a cozy and artful ambiance. Apart from coffees and hot chocolates (we recommend lavender one) you can choose a fresh breakfast, brunch or pastries. Furthermore, this cafe is a true heaven if you are an Instagram-photography lover. Coffee is served in blue, floral artsy cups, the decor is cozy and rustic, potted plants and lovely furniture are everywhere. You will fall in love in this place that will make you feel like you are in the South of France. Also available on many locations around NYC. One more perfect little corner for a perfect Instagram photo and also one of the best coffee shops in New York. 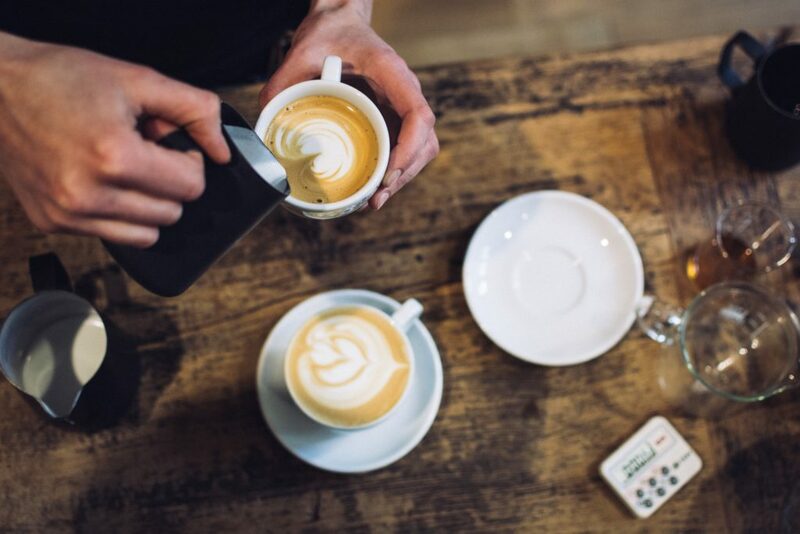 Available at different locations like Upper East Side, Soho, West Village and others, this is a place where you will drink one of the best cappuccinos. Not only a coffee shop but also a ristorante, this is a favorite place of many celebrities, models, influencers. Inspired by Milan, this cafe combines Italian historical moments with urban elements of Manhattan. We recommend you to try their classics – profiterole, gianduia and a lemon tart. From Italy, with love. You can visit this extraordinary place from Monday to Friday (6.30a-5.30p) and on weekends (8a-3p). Furthermore,there is a convenient feature for those who don’t like to wait -on their website you can order anything you want, and it will wait for you at a specific time. Pretty good, isn’t it? Located in the heart of Financial District of Manhattan, this place brings color to this business neighborhood. Even though it’s theme is spacecraft, high-end and futuristic, and may seem cold, the vibe and service will definitely warm your heart. The minimalistic concept may be something you are looking for, especially if you work nearby. This unique place is also available for rent on weekends for small events. 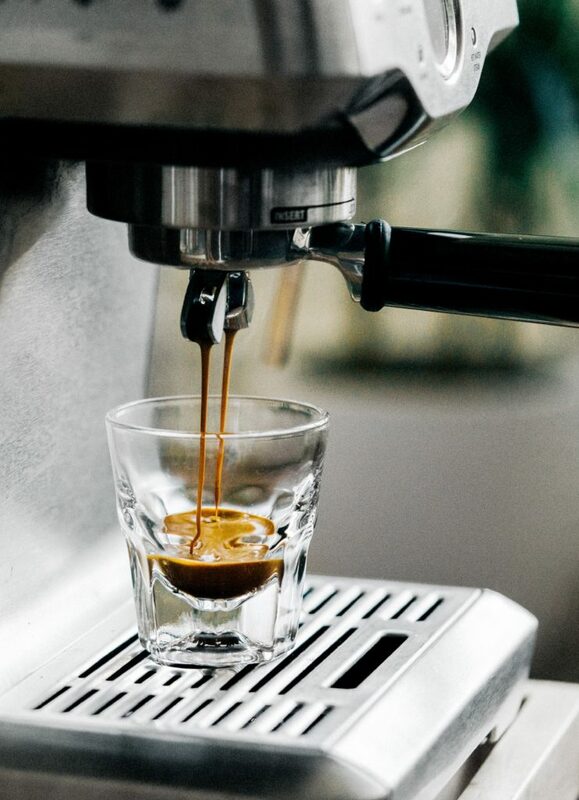 Our recommendation is for sure espresso tonic (a perfect tonic-espresso cocktail ) or barista’s breakfast (different coffees mixed together), combined with a toast or a porridge from their food range. Coffee Project New York -livin’ la Vida mocha! A deconstructed Latte, the Happy Drink, a coffee made with nitrogen. Never heard of it but feel intrigued? Well, this is a place for you and it is for sure one of the best coffee shops in New York area. This coffee shop makes New York’s wildest and most interesting espresso. The concept of their coffee project is to give you the unique and interesting experience of drinking a simple latte. Basically, they deconstructed a latte into parts ( a shot of espresso, a shot of steamed milk, a latte cup, water and a cookie) so you can truly feel all the components. We will say no more, you just have to visit it. Check out their Instagram page for photos and videos, which they share regularly. Finally, this is probably one of the best coffee shops in New York. Since they are serving fantastic coffee, all of the locations around the city are almost always packed. But don’t worry, even with a lot of customers, professional baristas are doing everything right and on time. Apart from the in-space service, there is also an online shop which offers the whole range of roasts but also the coffee equipment for your home experience. You can buy their best brewers, grinders, cups, and saucers.